Over the past school year (2016-2017), I have been participating in kaggle competitions with the University of Toronto Data Science Team (UDST). We have participated in competitions such as the Outbrain Click Prediction, DSTL Satellite Imagery Feature Detection and Data Science Bowl 2017. I have learned a lot from my participation in UDST. In fact, it was these competitions that led me to write my spark-Jupyter-AWS guide, and the posts on multi-cpu data processing and s3 data access with boto3. 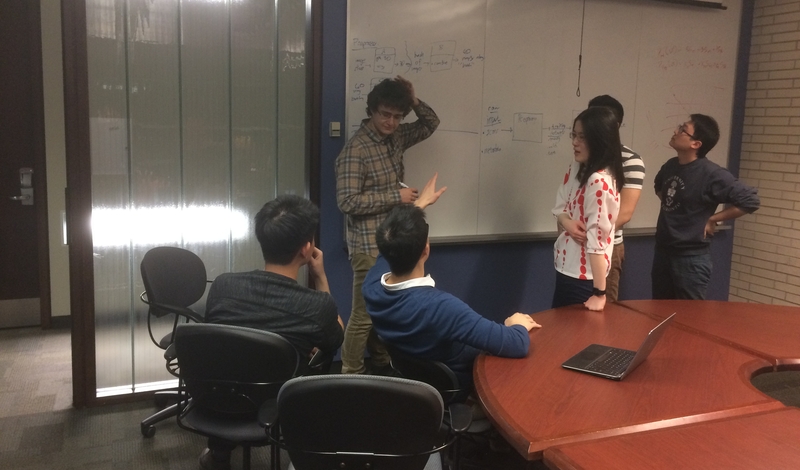 If you are a UofT student or simply a data enthusiast in the Toronto area, come check us out! We will be continuing activities in the summer of 2017.